Is the United States arming extremism in Bahrain? 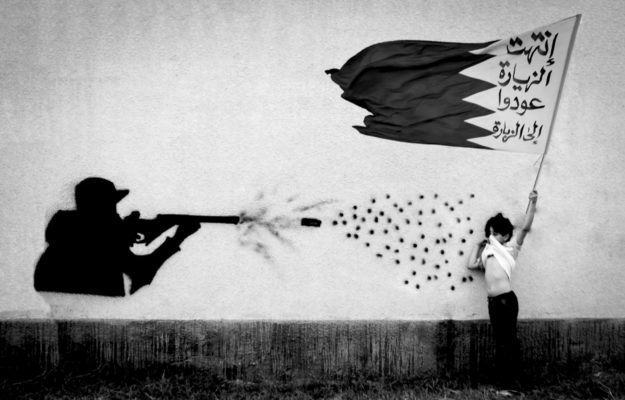 New evidence suggests that Bahrain’s military has directly propagated sectarian hate speech – yet the Trump administration has dropped reform conditions and authorized new multibillion-dollar arms deals for the kingdom. 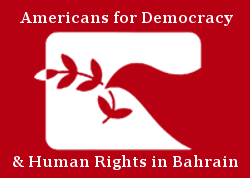 Americans for Democracy & Human Rights in Bahrain’s white paper, Sectarian Discrimination and Extremism in Bahrain’s Security Forces: Questions for US Policy, analyzes the abusive recruitment and training practices that pervade the Bahraini security sector amidst increasingly unrestricted American defense support. The paper assesses how security sector discrimination undermines both the enjoyment of fundamental human rights in Bahrain as well as US interests in the kingdom’s long-term stability, identifying a number of policy prescriptions that could begin to address this critical aspect of the US-Bahrain defense relationship. Click here to read a PDF of the white paper. Click here to jump to ADHRB’s exclusive analysis and translation of Nur al-Sunna, an example of extremist materials produced by the Bahraini military, which is partially included as an annex in the paper.